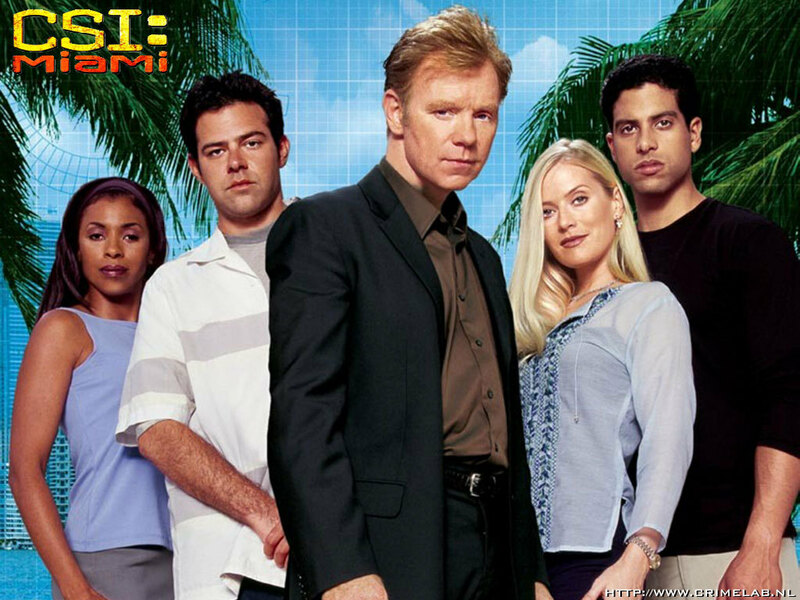 CSI: Miami. . HD Wallpaper and background images in the CSI: Miami club tagged: csi: miami. This CSI: Miami wallpaper contains business suit. There might also be dress suit, full dress, tailcoat, tail coat, tails, white tie, and white tie and tails.